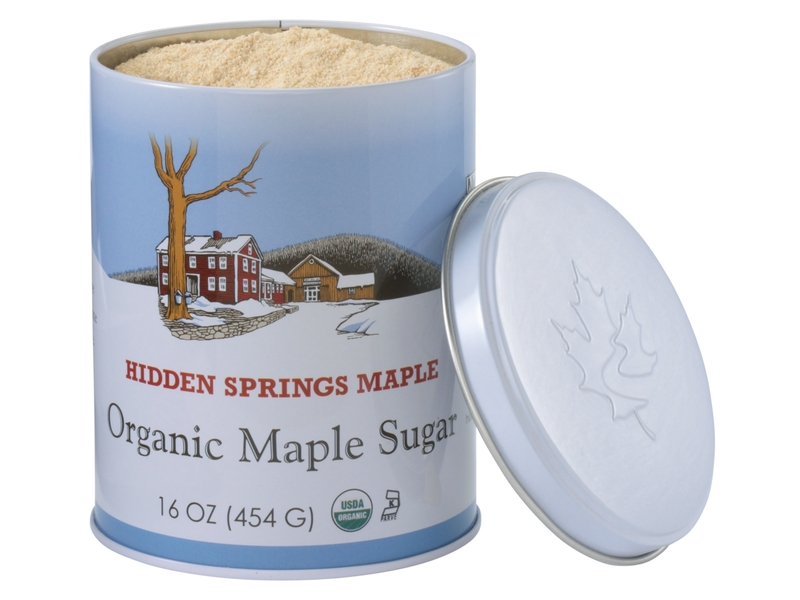 1 lb Organic Granulated Maple Sugar in attractive HSM metal canister. 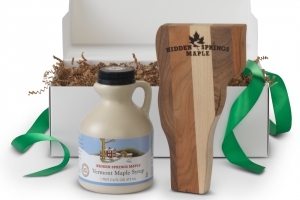 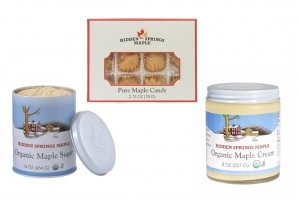 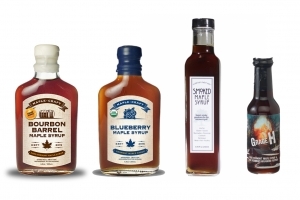 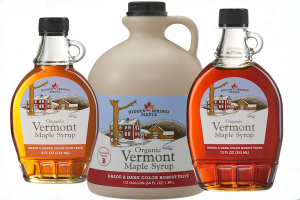 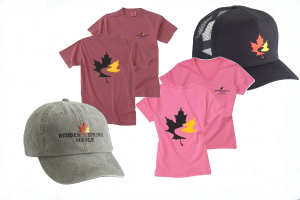 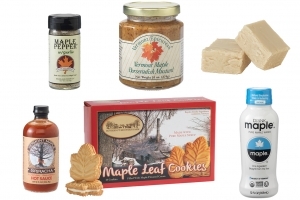 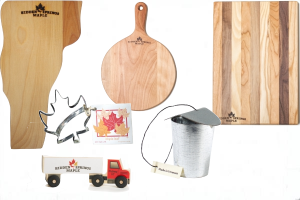 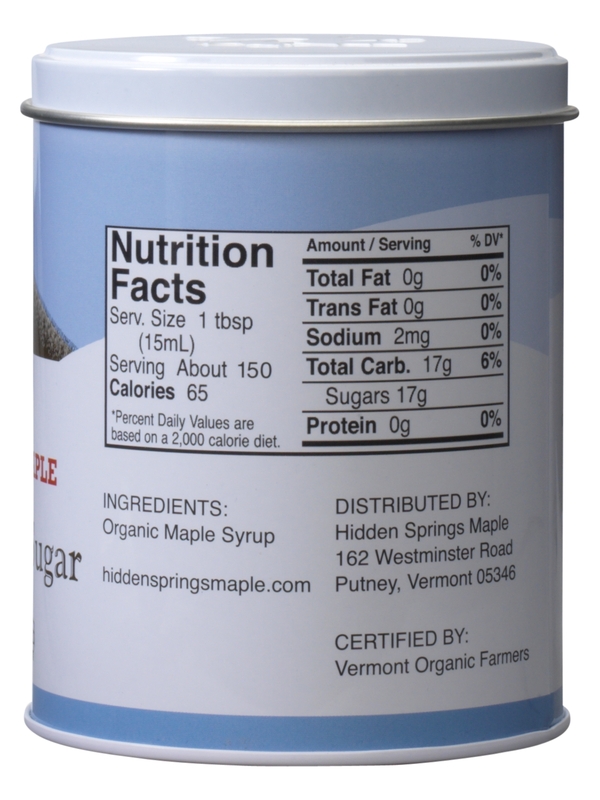 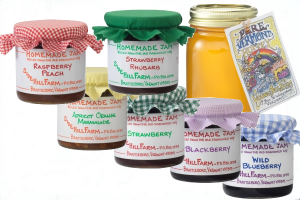 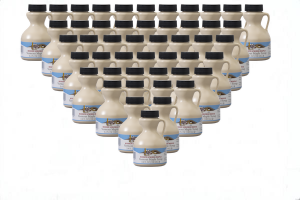 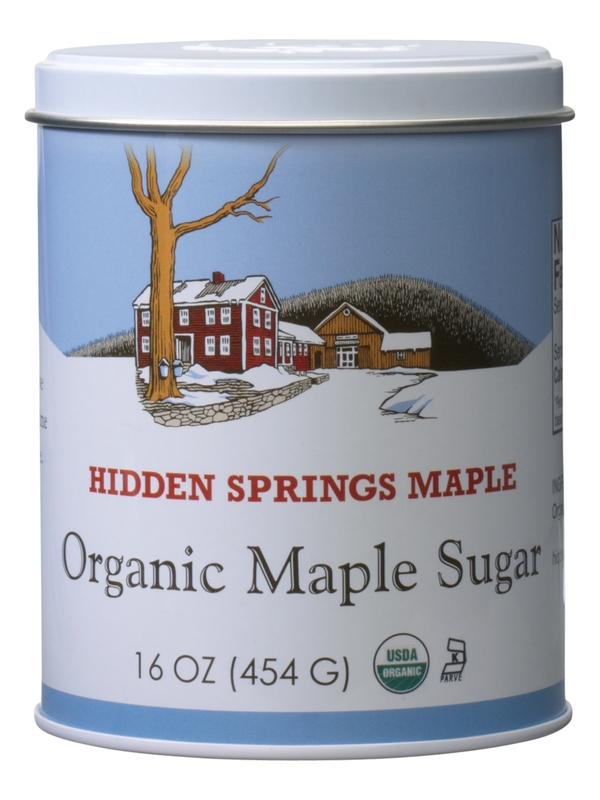 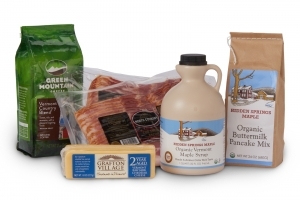 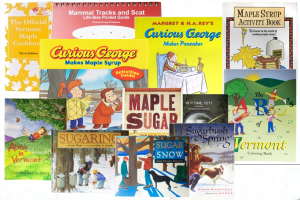 Pure maple sugar is a healthy substitute for refined cane sugar. 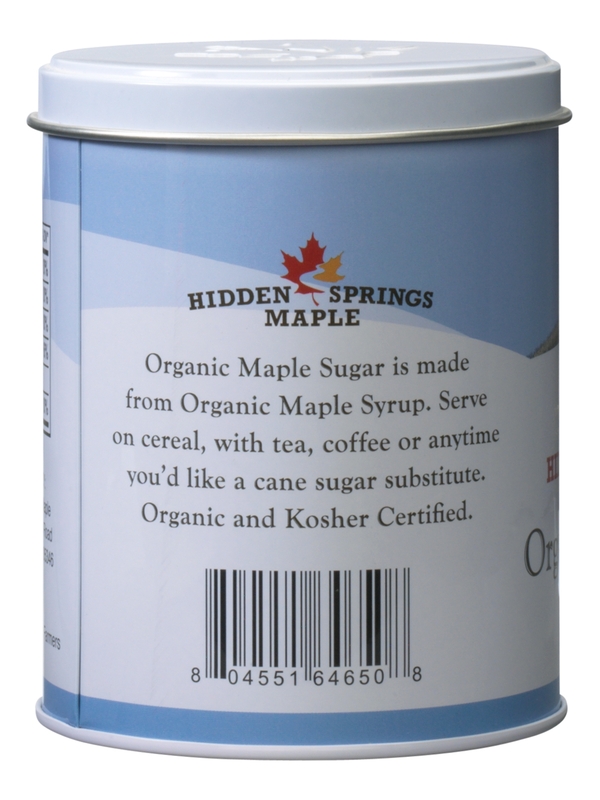 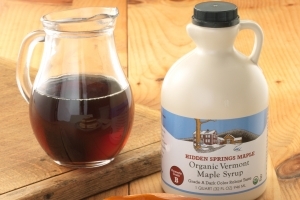 The maple flavor of this sugar tastes delicious in tea, coffee or anytime you’d like a cane sugar substitute.